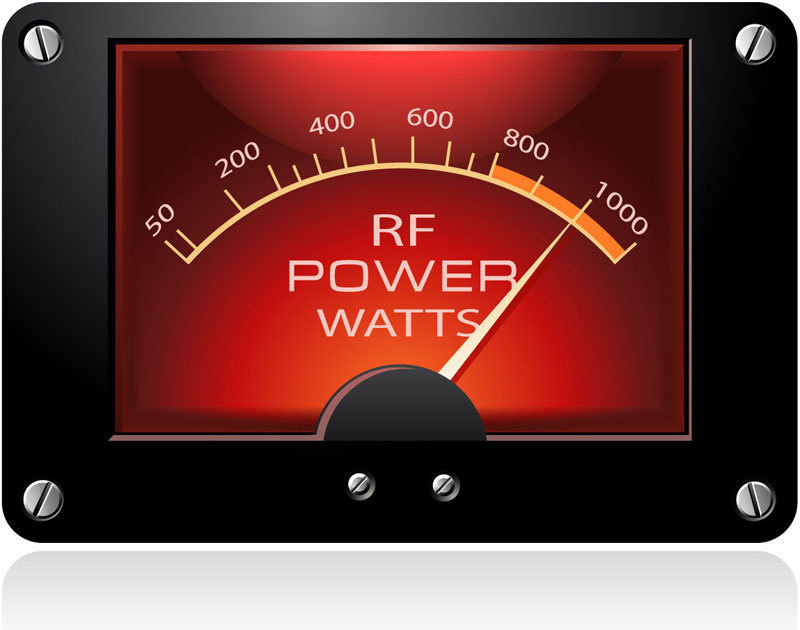 The Wireless Institute of Australia (WIA) is keeping alive its advocacy that Advanced Licensees be allowed to use up to 1kW power. 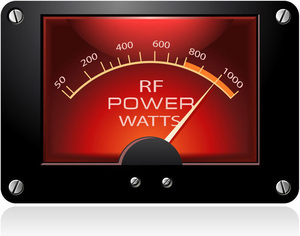 The WIA Spectrum Strategy Committee has put to the ACMA the issue of high power beyond the present limit of 400 watts peak, in its "log of claims" after the now-infamous high power trial in 2013. Many radio amateurs ask why is it that we just can’t have it, like in so many other countries – New Zealand, America, Canada, Japan and so on? Spectrum Strategy Committee spokesman Roger Harrison VK2ZRH says the central issue comes down to that of compliance with electromagnetic radiation standards in Australia. The ACMA uses the term “electromagnetic emissions” - abbreviated EME - but the acronym EMR (for electromagnetic radiation) is also widely used for the same thing. Australia is unique in the world when it comes to radiocommunications regulation, embodied in licence conditions, and compliance with electromagnetic radiation standards. Here, the two things are linked – but nowhere else in the world. In Australia, our radiocommunications regulator – the ACMA – has the responsibility to ensure compliance, and every licensee (not just radio amateurs) is required to comply. The ACMA has a responsibility to the public, to ensure that electromagnetic emissions from all radio transmitting systems do not present a harmful situation. In fulfilling that responsibility, the ACMA needs to know where possibly harmful transmitter systems are located and that such locations are recorded on a licence. With that understanding, the Spectrum Strategy Committee is working with the ACMA to develop suitable procedures under which radio amateurs interested in running high power can make an application that meets the ACMA’s technical and regulatory requirements.